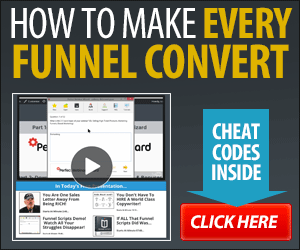 EP4: Lead Magnets – The Top 10 Types of Lead Magnets & How to Monetize Your Traffic! – Match.biz – The Online Business Blueprint! EP4: Lead Magnets – The Top 10 Types of Lead Magnets & How to Monetize Your Traffic! – 100% Hosted & Newbie Friendly. – 100% Hosted with the MOST Bells & Whistles. – Programming Required! Slight Learning Curve, but Our Personal Favorite.